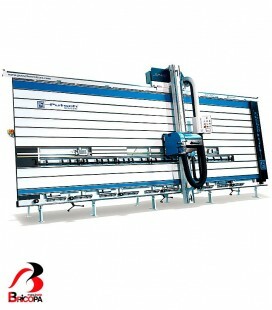 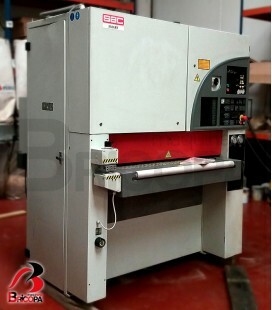 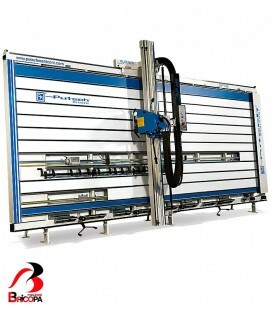 The vertical panel saw SVP980AT allows a maximum length cut of 5300 mm and a thickness of 80 mm. Scoring unit. 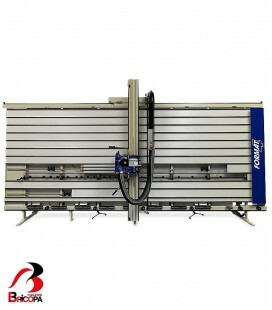 Atomatic tilting saw head. 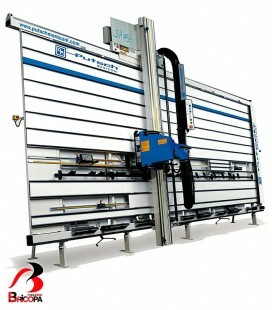 Computer assisted programming system with Windows. 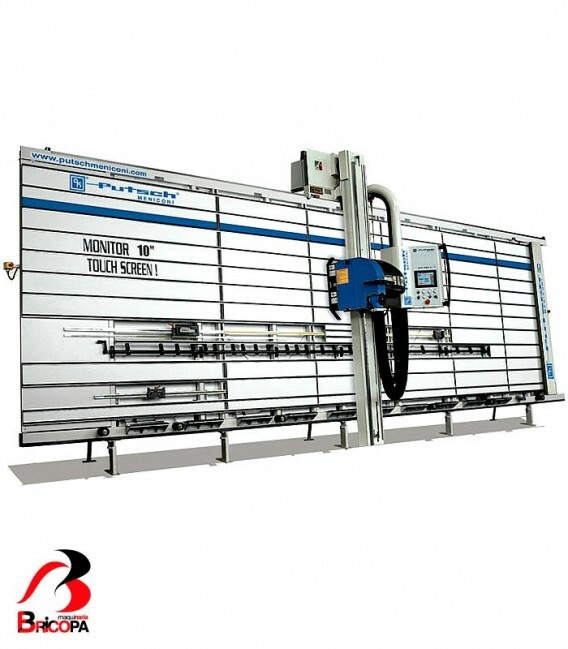 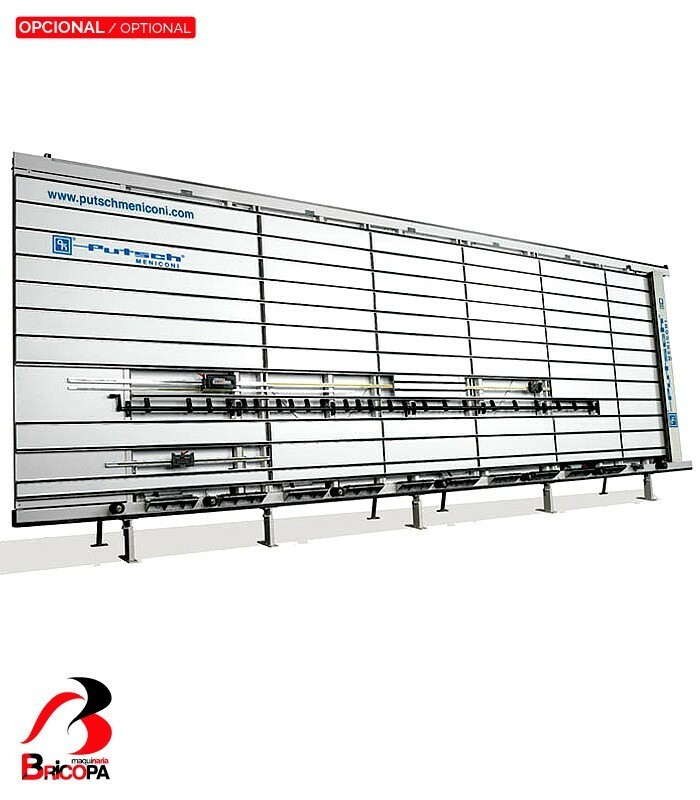 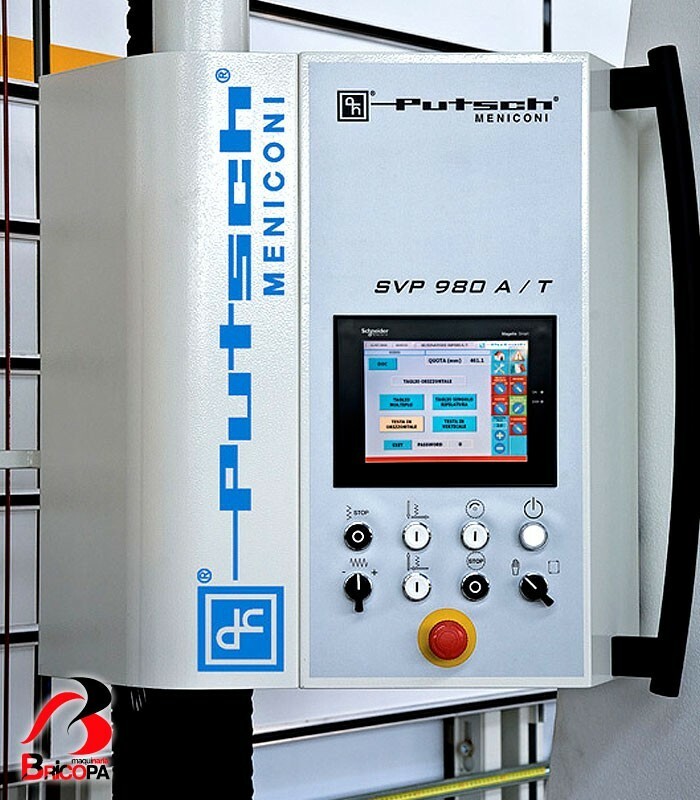 The vertical panel saw SVP980AT has a new and exclusive system with linear guides along the beam for carriage sliding path and on the plunging of the saw unit, that guarantees the utmost accuracy. 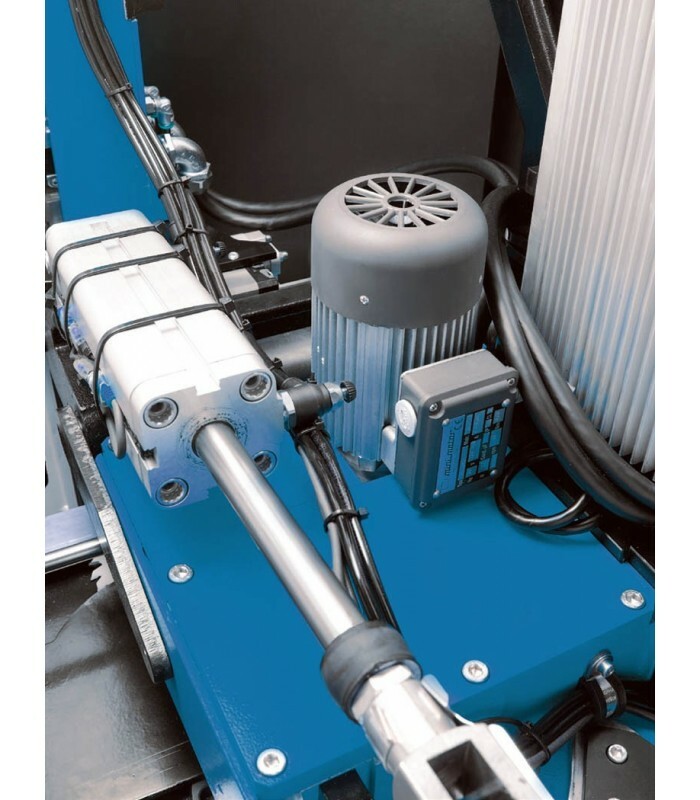 Independent motor for scoring unit. 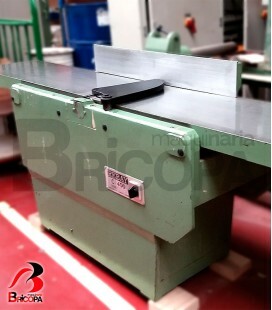 Main blade and scoring unit with 2 split saw blades with pneumatic plunging. 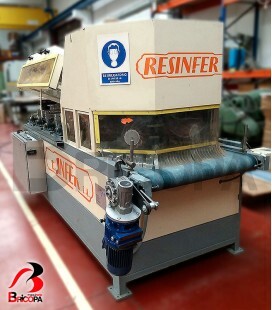 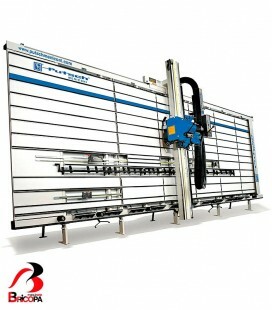 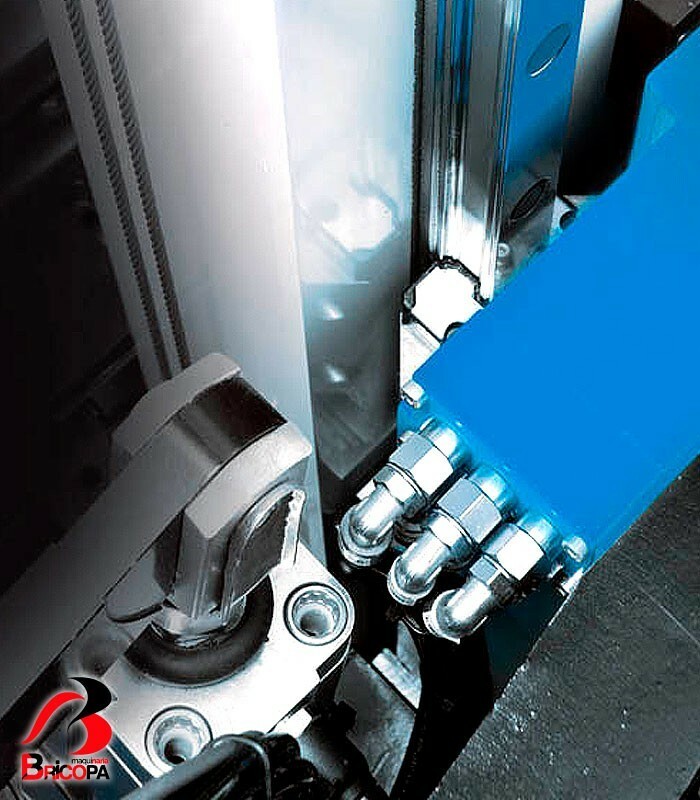 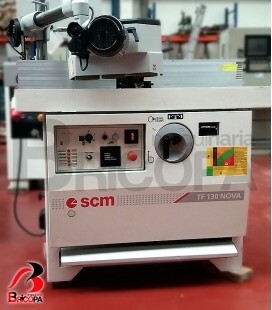 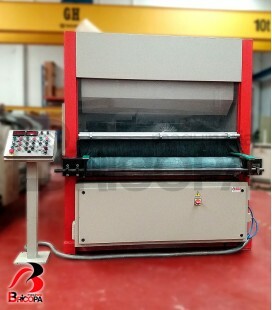 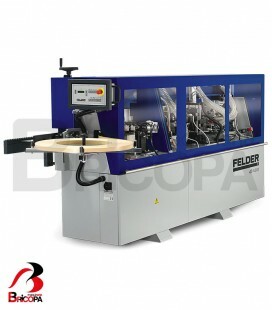 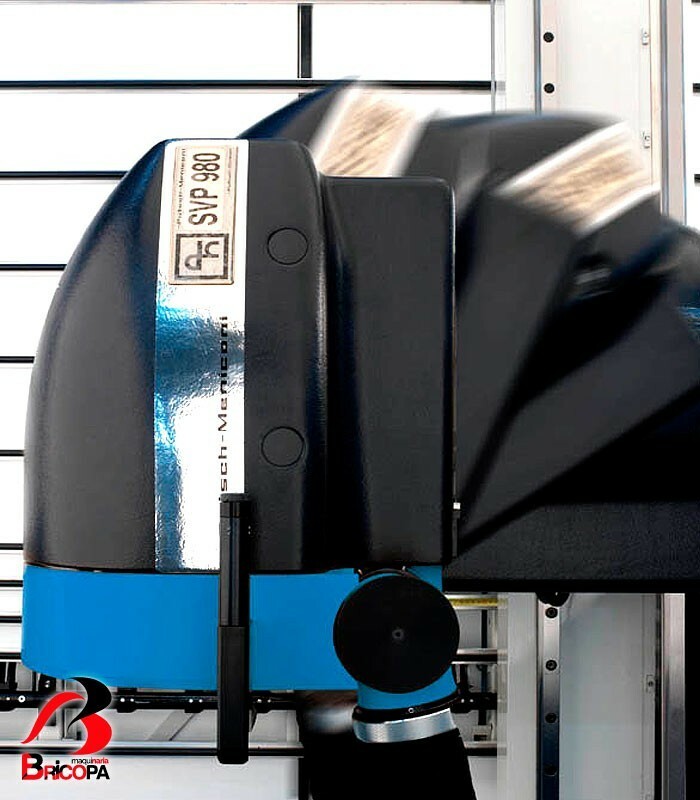 Automatic shifting frame to avoid the cutting of the plastic strips during horizontal cuts. 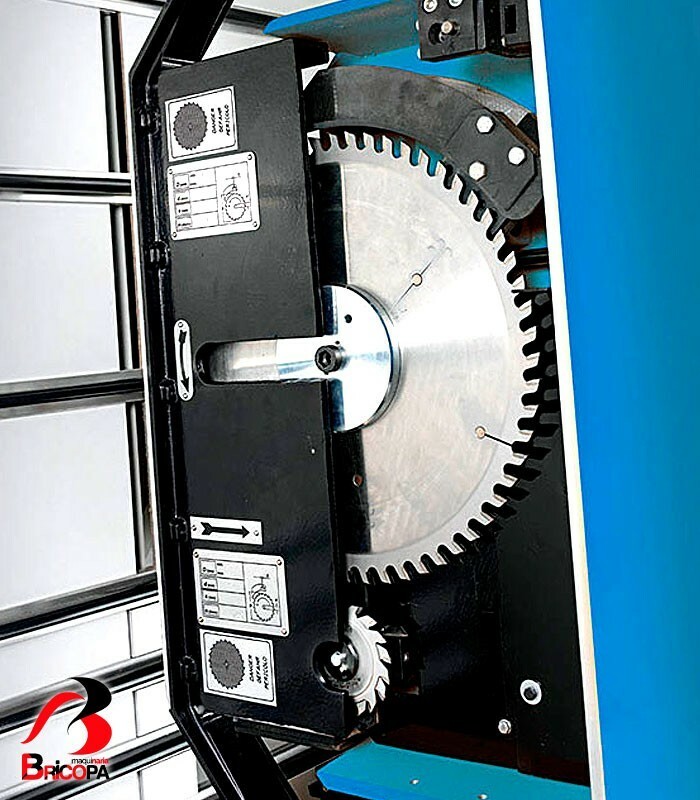 Sliding of saw carriage on 2 linear guides. 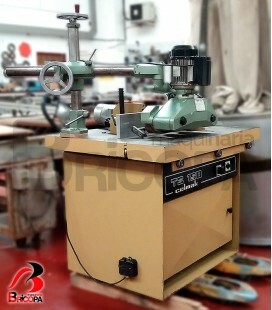 Scoring unit with 2 split saw blades, with independent motor.